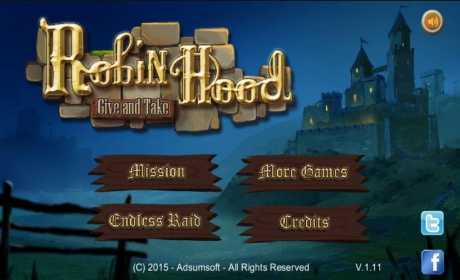 Play as a young Robin Hood in this original platformer completely based on stealth: sneak around, jump on furniture, hide inside alcoves or behind curtains to outsmart the Sheriff’s guards and remain invisible also to the townsfolk to become a legend. 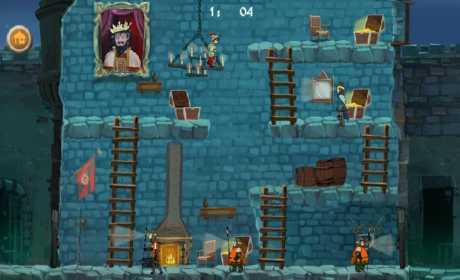 The game includes 20 carefully crafted levels alternating castles, where you have to steal gold, with humble villages where you have to give the gold back. And don’t forget to run away once you have accomplished your task! Once all 20 levels have been conquered, a high score mode (“Endless Raid”) will be unlocked where levels have to be tackled randomly. How far can you go? 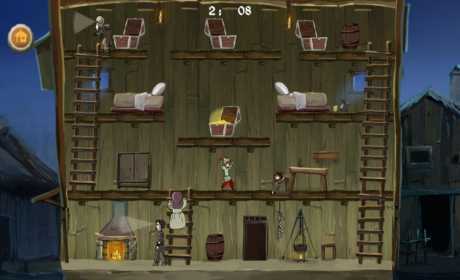 – Non violent gameplay, suitable for kids of all ages! – No in game purchases nor advertisements: just good old school fun!